Welcome to the weekly Guitar Hero Live update! 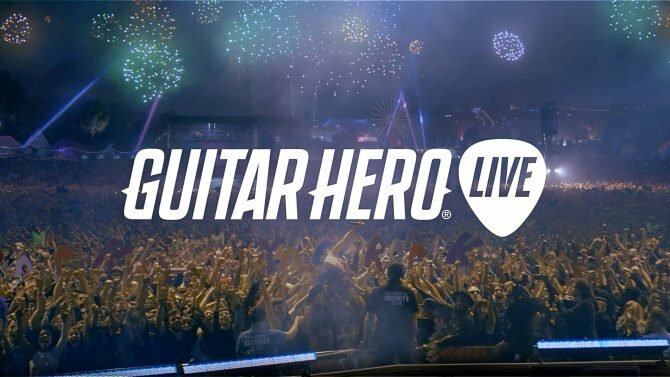 As many of you know, Monday-Wednesday is when Guitar Hero Live gets the lion share of additions to their roster via the Premium Sets. 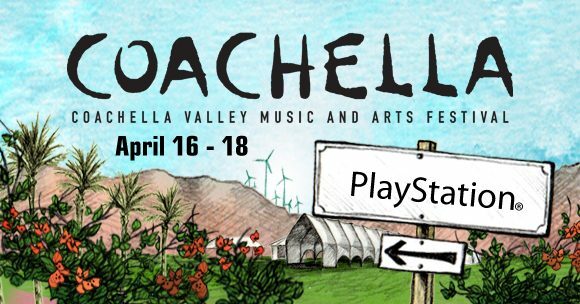 Last week’s selections was a fairly strong tracks, however this weeks is a little paltry, showcasing bands in a cross-promotion with Coachella’s 2016 festival.